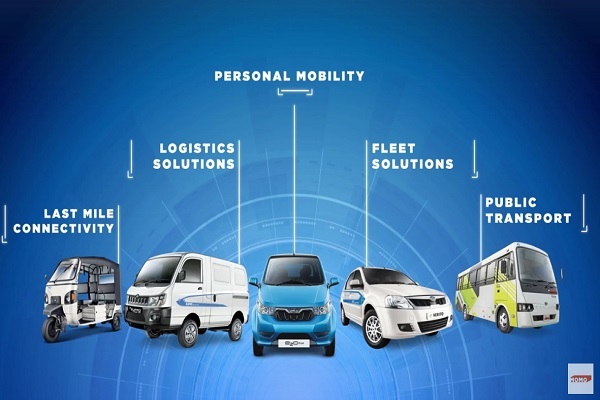 Mahindra Electric has launched the all-new ‘Next-Generation Mobility app’ – NEMO Life. This announcement coincides with the completion of over 100 million electric kilometers by Mahindra EVs on Indian roads. The company studied the usage pattern, various parameters including, but not limited to, the charging cycle, real-time driving data, vehicle controls, etc and incorporated valuable feedback from its customers to develop many first-in-segment features on the NEMO Life Mobile App. 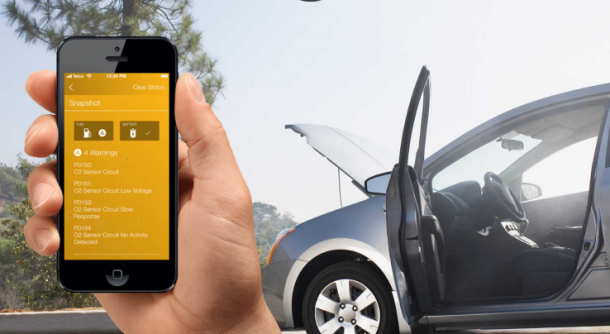 • Convenience: Manage multiple users, cars through one app, get reminders to charge your car, and insights into your driving and charging performance. • Safety and Security: Manage multiple verified users for car through user authentication. Get alerts for unlocked doors & handbrake not engaged. • Control: Remotely access car – lock/unlock doors, start or stop charging or even check your temperature and remotely control the A/C unit. • Good Bye Range Anxiety: Check if car can complete your planned trip or how much more charge one needs to reach your destination. • Assistance: 24×7 road side assistance and extra emergency range with REVive. • Social: Enables easy login into NEMO Life with your social profiles and share eco-savings and contributions. NEMO Life claims to have over 40 new features and aims at delivering an advanced gamut of connected mobility experiences. It is based on NEMO, a cloud based platform that enables a new generation of shared and connected services to enhance urban electric mobility. Under the NEMO brand, Mahindra Electric already has NEMO Driver and NEMO Commuter mobile apps along with NEMO Integrated Mobility Centre for its fleet customers. NEMO Life will now help personal electric car users to overcome some of the major barriers to adoption of EVs such as range anxiety, battery performance, and multiple user management, among others. It provides insights into the vehicle performance and delivers essential vehicle control to the users’. The new mobile app sets a benchmark in the connected mobility space and is available to download on both the iOS and Android platforms.